As a young boy, Gary Rossington dreamed of playing baseball for the New York Yankees. After hearing the Rolling Stones, however, he was inspired to become a musician. From working odd jobs, Gary saved enough money to buy his first guitar, a Sears Silvertone. And the rest, as they say, is history. Gary made a name for himself as a guitarist for Lynyrd Skynyrd. 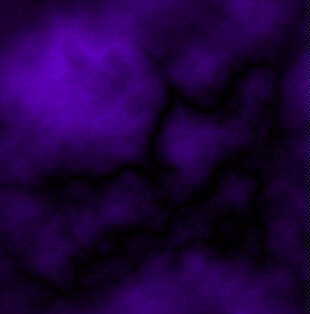 The band's accomplishments included a devoted fan base, critical acclaim, and several gold and platinum albums. All that ended on October 20, 1977, when the band's chartered airplane crashed in a Mississippi swamp. Although he survived, Gary sustained multiple injuries and broken bones. A few years later, with time to reflect and recover, Gary decided he was ready to play music again. With fellow survivors Allen Collins, Billy Powell, and Leon Wilkeson, in addition to a soulful, female vocalist named Dale Krantz, a new band was formed. 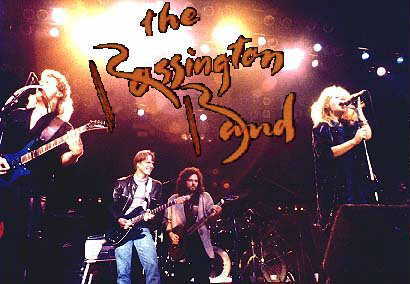 In 1980, the Rossington-Collins Band debut album, Anytime Anyplace Anywhere, was met with critical and commercial success. In 1982, having fallen in love, Gary and Dale were married. This marriage, in conjunction with the death of Collins' wife and a less-than-stellar sophomore album, contributed to the demise of the Rossington-Collins Band.